Doo-Wop (That Thing) by Lauryn Hill (1998): https://www.youtube.com/watch?v=T6QKqFPRZSA Lauryn’s lyrics aren’t explicitly about summer but her video for the song definitely is. 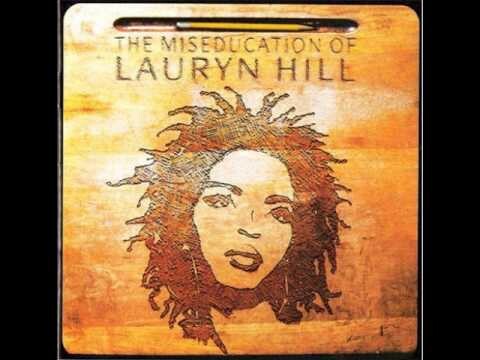 When The Miseducation of Lauryn Hill came out my college best friend and I wore that album out. We listened to it driving around Santa Barbara, which doesn’t really have seasons and is often warm. 2. 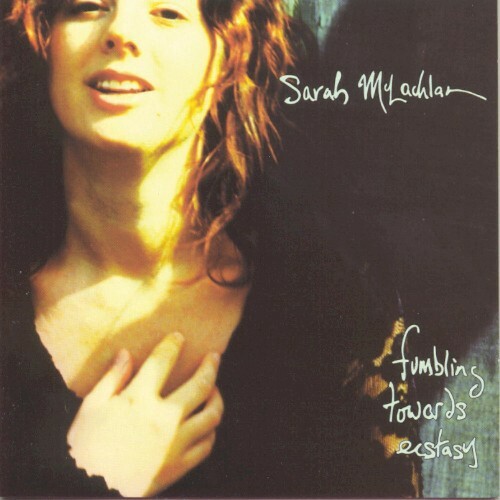 Ice Cream by Sarah MacLachlan (1993): https://www.youtube.com/watch?v=XAhv0XGv8Pc I’m from California’s San Joaquin Valley where summers are hot, hot, hot. Ice cream is a basic food group that time of year. This is just a fun song by an artist whose beautiful songs usually make me cry. 3. 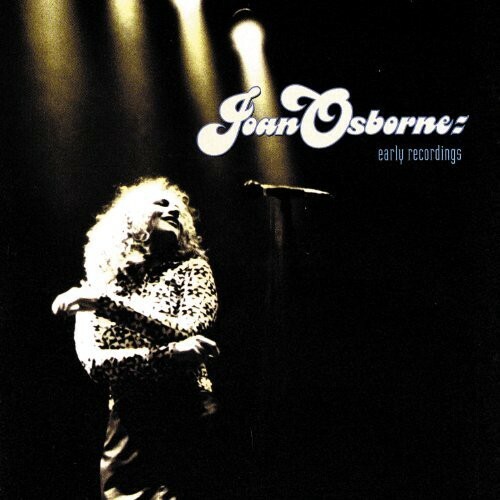 Son of a Preacher Man by Joan Osborne (1991): https://www.youtube.com/watch?v=gEgbBmU8wh0 If you have only heard songs played on the radio from Joan Osborne’s studio album, you haven’t really heard her music. She is amazing live and takes many familiar songs to a new level. 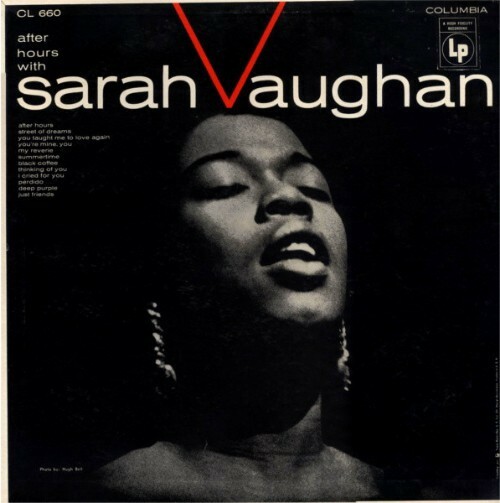 My favorite is this version of the Dusty Springfield classic. Even though the lyrics never actually mention summer, I always picture them taking place in summertime. 4. 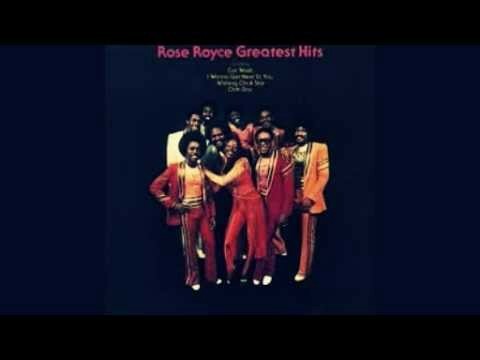 Car Wash by Rose Royce (1976): https://www.youtube.com/watch?v=3v8I5egzoMo This just gives me all the summertime vibes. 5. 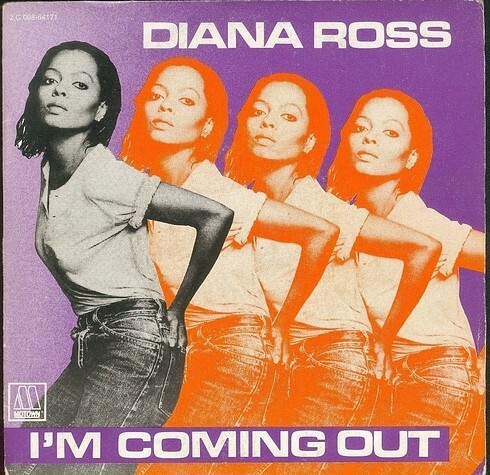 I’m Coming Out by Diana Ross (1980): https://www.youtube.com/watch?v=zbYcte4ZEgQ Not sure really why I associate this with summer honestly. But I do and it’s a classic. So there you go. 6. Sunny Side of the Street (1930), Esperanza Spaulding version: https://www.youtube.com/watch?v=TQtXo4tiZxs Many artists have sung this song including Louis Armstrong, Frank Sinatra and Billie Holiday. It was written by Jimmy McHugh and Dorothy Fields. 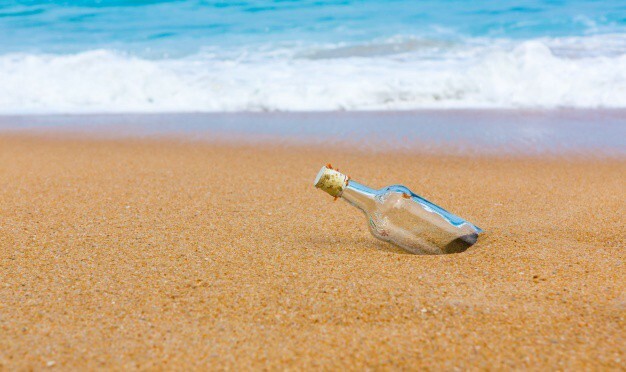 It’s a little cheesy but one or two cheeseball songs on a summer playlist is okay, I think. 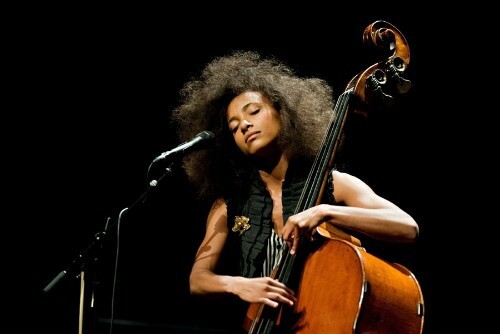 And you have to love a woman with a beautiful voice playing a stand up bass. 8. 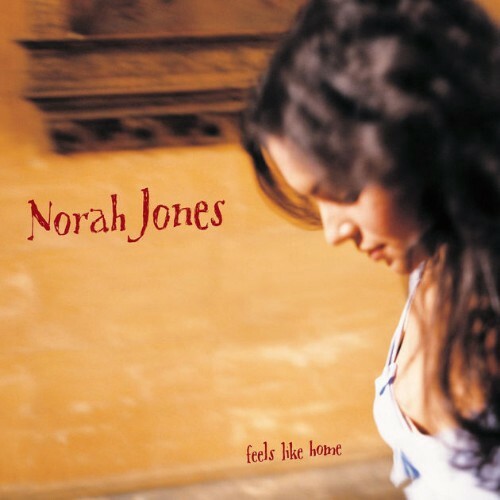 Sunrise by Norah Jones (2003): https://www.youtube.com/watch?v=fd02pGJx0s0 Speaking of Norah Jones, I love her voice. There is something so ethereal and effortless about it. It reminds me of a lazy summer day. This is a total ear worm song that doesn’t annoy me when it gets stuck in my head. 9. 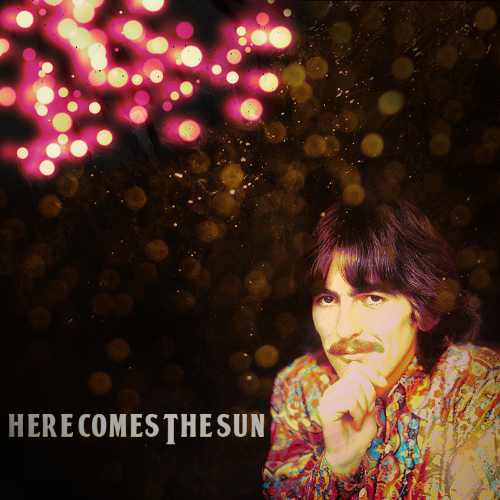 Here Comes the Sun by George Harrison (1969): https://www.youtube.com/watch?v=GwmVfewqu7I It’s weird that you can be nostalgic for a time you didn’t live through. I was a kid in the ‘80’s when the 70’s were over but still hung in the air. Music was a big part of that. Whether hearing this on Sesame Street or while walking past street vendors on Telegraph Ave when we lived in Berkeley or riding in the car in the summer, it’s evocative of a time that is palpable for many us who have only read and heard about it. 10. 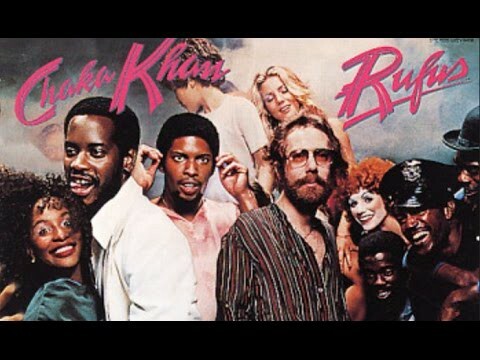 Tell Me Something Good by Chaka Khan (1974): https://youtu.be/cm_cFzVAoo8 I had never heard of Chaka Khan until that version of I’m Every Woman she did with Whitney Houston in the 90's. Chaka actually first sang that song in 1977, the year I was born. When I discovered her music, I was knocked out. Even though I don’t remember the decade in which I was born, I love 70's funk. 11. 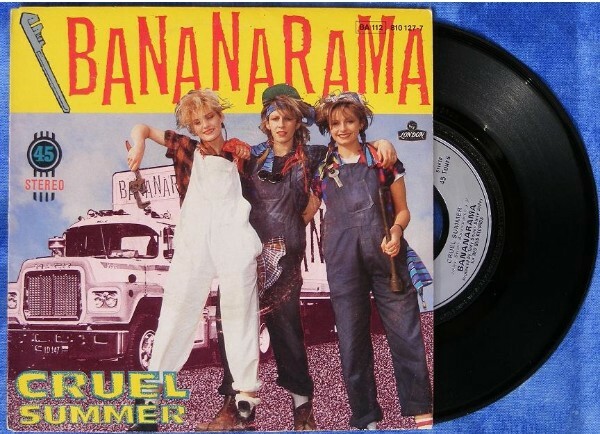 Cruel Summer by Bananarama (1984): https://www.youtube.com/watch?v=oMOEmLcLLlo I had to include something irrepressibly 80’s and I do love a good song for head bopping. The funny thing is that, growing up in the Valley, summers did feel cruel because they are just so hot. Also, as a teen I often was bored and wanted to be out painting the town instead of cooped up inside with my family. Although the 80’s were long gone by then, maybe I just needed a good wrench and a punk hairstyle. 12. 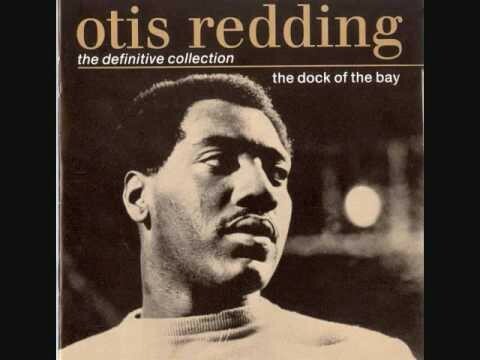 Sitting on the Dock of the Bay by Otis Redding (1967): https://www.youtube.com/watch?v=rTVjnBo96Ug Yeah, I’m an old soul. I also have lived about half my life in the Bay Area. I love Otis Redding and while this is not my favorite song of his, it makes me think of summer in San Francisco. Even though Bay Area natives hate it when you call the city Frisco, Otis may be the only one who can get away with it. 13. 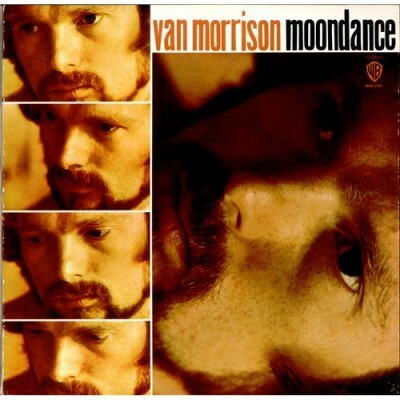 Moondance by Van Morrison (1970): https://www.youtube.com/watch?v=6lFxGBB4UGU When I was little there was a soda called Sundance Sparkling Fruit Juice (which totally needs to make a come back). Their TV commercials used Moondance by Van Morrison but changed it to Sundance. These ads usually aired in the summer. I have vivid memories of dancing around in my little kid shorts in Vons grocery store with its powerful air conditioning. Fighting the commercialization of my mind, it still plays as Sundance in my head. 14. 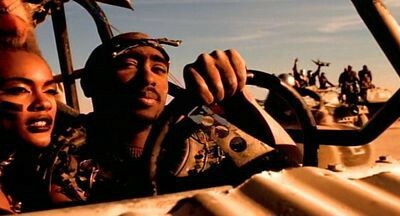 California Love by Tupac Shakur (1996): https://www.youtube.com/watch?v=5wBTdfAkqGU This rap ballad to Southern California takes me back to hot summer days in high school when kids would play it on the radio while cruising down Kings Canyon Avenue near where I lived and went to school in South Central Fresno. It makes me think of heavy bass, souped up cars bouncing with hydraulics, and the cute older guy next door who jumped over our fence to help me put out a grill fire. 15. 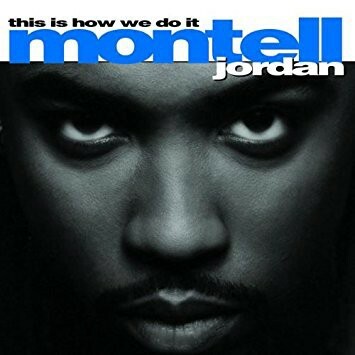 This Is How We Do It by Montell Jordan (1995): https://www.youtube.com/watch?v=0hiUuL5uTKc This was the song of every house party in the 90’s. Most of those took place in the summer. It takes me back to teenage guys wearing too much cologne, stuffy apartments with too many people crammed into them and lots of dancing. 16. 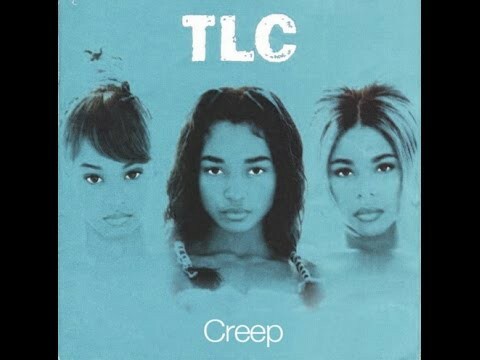 Creep by TLC (1994): https://www.youtube.com/watch?v=LlZydtG3xqI One more that people played while cruising down any main drag as well as at house parties. In the 90's, TLC — along with En Vogue and Salt N Pepa — were what we would put on and dance to when it was an all girls night. Slumber parties were perfect for it since we had on pajamas like they did in the video. Left Eye, Chilli, and T-Boz embodied “girl power” and “the future is female” before those were common feminist expressions. 17. Smooth by Santana (1999): https://www.youtube.com/watch?v=6Whgn_iE5uc Here’s a song that does have specifically summer lyrics from the start. It was played way too much on the radio back in the day but that over-saturation is partly what makes it synonymous with summertime. 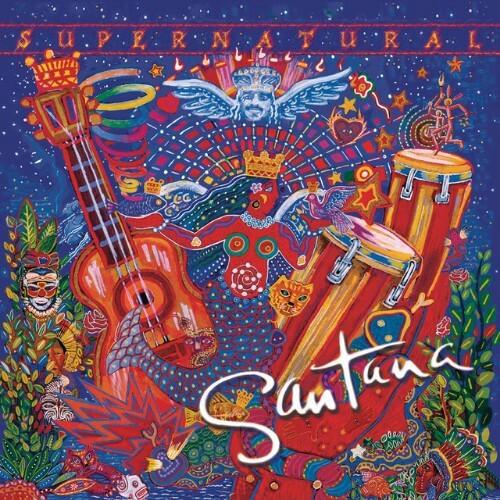 Supernatural was the album that exposed most people my age to Santana. 18. 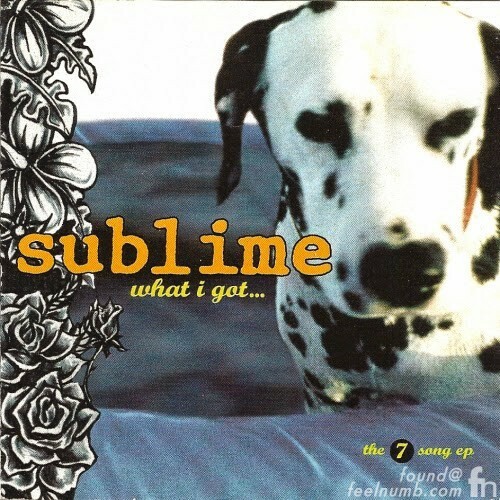 What I Got by Sublime (1996): https://www.youtube.com/watch?v=0Uc3ZrmhDN4 Another overplayed radio song that is also evocative of summers in college: parties overlooking the beach, working at Isla Vista bakery, riding my bike to get everywhere. It’s funny how differently we listen to music now that radio is no longer king and we can choose each piece. Songs that became irritating in their ubiquity, now forgotten, can be endearing. They often transport you to very specific moments and feelings. 19. 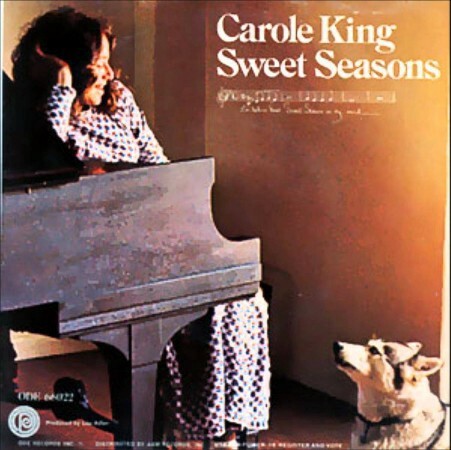 Sweet Seasons by Carole King (1971): https://www.youtube.com/watch?v=J-8HYbYYW1U More proof of my old soul. When we lived in Berkeley there was a pizza place on Holy Hill called La Val’s that was a perfect 1970’s time capsule. It had pea green shag carpet, a sunken dining area, brick rimmed floor-to-ceiling windows, and potted plants dangling from woven hanging holders. I remember first hearing Carole King at La Val’s and feeling as if she lived there. It was, of course, in the summer. 20. 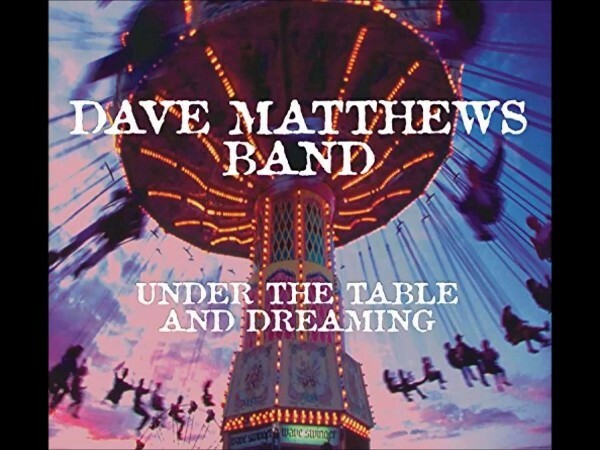 Ants Marching by Dave Matthews Band (1993): https://www.youtube.com/watch?v=GhswH1bLMy8 If there was one band that was the soundtrack of my college years it was Dave Matthews. This song always makes me think of summer. When I hear it, I cannot help but smile.